Welcome to Þórálfur frá Prestsbæ! The highest judged stallion in the world! Þórálfur has amazing character, long strides, fast tempo gaits and uniqe color! Both his parents have recieved honor price for offsprings, Þoka frá Hólum and Álfur frá Selfossi. 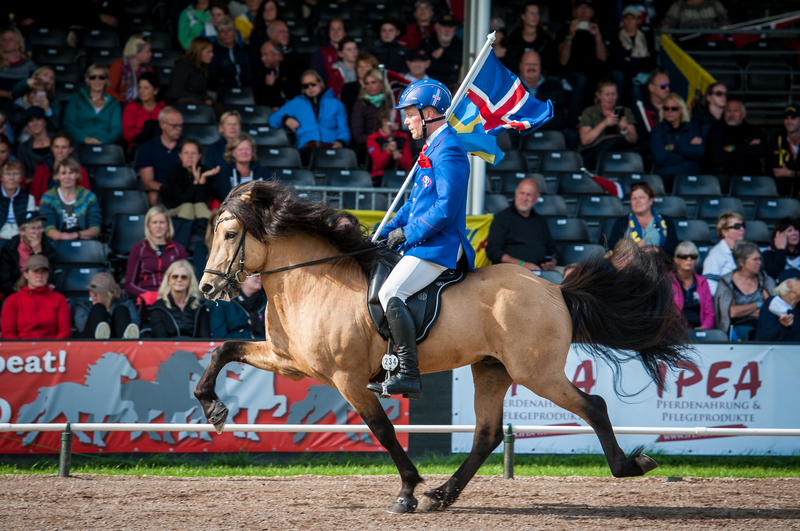 Þórálfur is going to the World championship 2017! 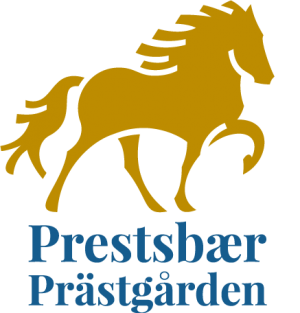 Prästgården/ Prestsbær is a company that pursues quality breedning. The farm i owned by Inga Mattson Jensen and Ingar Jensen. We conduct our business both in Sweden and on Iceland. 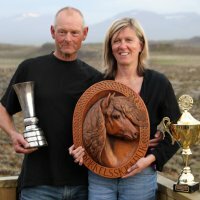 We aim to breed quality horses with good temper and we work to preserve the unique horses gaits of the icelandichorse. We want our horses to get good breeding evaluations but also want them to be good competition and ridning horses.